Looking to touch up some unsightly roots? Sun-kissed highlights to give your hair a vibrant summer glow? Interested in a fresh, new color to usher in a change in your life? You’ve come to the right place! Our expert Boulder hair color specialists know the color business inside and out, and can tackle any hair coloring request from simple gray coverage or touch ups to highlights to a dramatic and new all over color treatment. Add a Botanical Therapy Conditioning Treatment to your hair color service and save over 50% off the regular price! Full Highlight – We’ll apply highlights to your entire head of hair, creating anything from a natural sunny highlight to a dramatic blonde. Looking for extra drama or dimension? No problem! We’ll toss in some lowlights to make sure your Boulder hair highlights are exactly how you envisioned it. A thorough consultation with our master Boulder hair colorists will ensure your needs and creative vision for your hair is well taken care of. 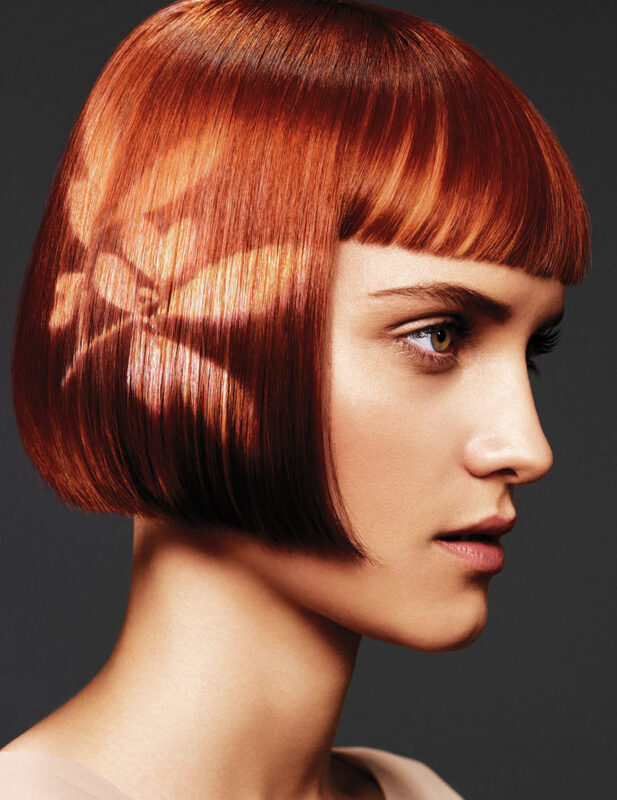 Partial Highlight – Using a foiling technique on the T-Zone (the sides and top of your head of hair), we create natural and dramatic highlights while leaving the underneath of your hair its natural color for added dimension. Boulder partial highlights can also be used to maintain your full highlight in between appointments. All Over Color – Top to bottom. Root to end. Front to back. 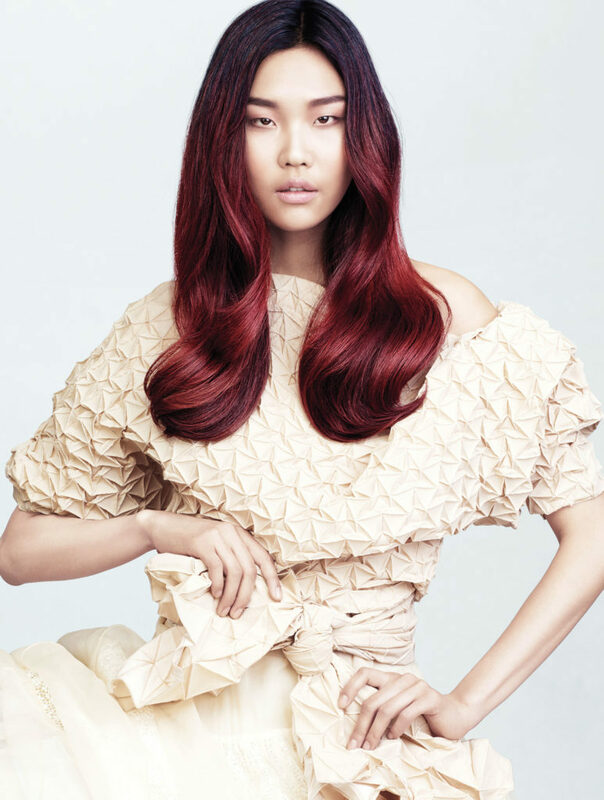 When you’re looking for a complete overhaul of your hair color, this is the service for you. Whether you’re looking for your existing color to be completely re-applied or are ready for a complete hair color makeover, our expert Boulder hair colorists are ready, waiting and excited to help! Balayage – Looking for custom designed highlights with an extra clean, sun-drenched look? Balayage highlights may be just what your doctor ordered. Using a free hand, our Boulder Balayage color technicians paint on these wholesome highlights for a supremely natural color profile. Painted heavier at the ends for a relaxed, low maintenance style, you’ll fall in love with your highlights and your hair all over again. Root Touch Ups – Just what they sound like. If your roots have grown a bit but you’re not ready for a full color treatment, this is the service for you!